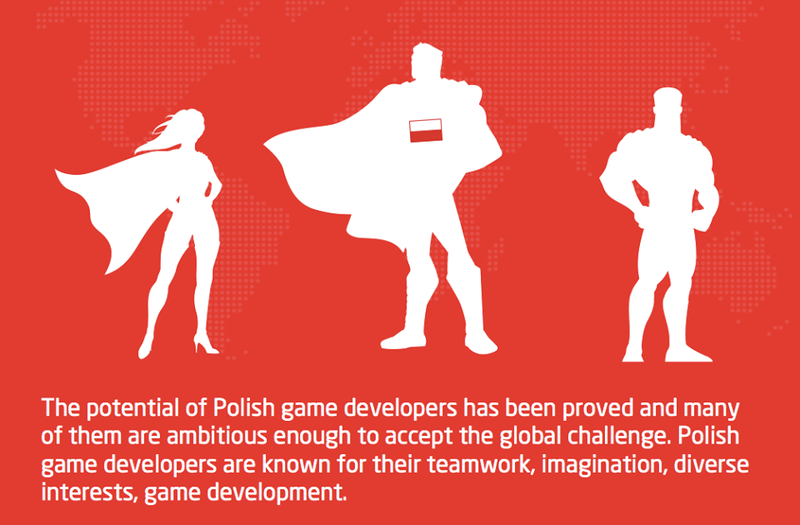 SF-Krakow Sister Cities Association - Game Developers Conference "Poland is in the Games"
Game Developers Conference "Poland is in the Games"
If you are at GDC 2014, come and mingle with some of the best Polish gaming companies and individual developers! This event will take place at Moscone Center South Hall meeting room #272 West Mezzanine. There will be refreshments and light appetizers served. *A valid GDC 2014 pass is required in order to attend.